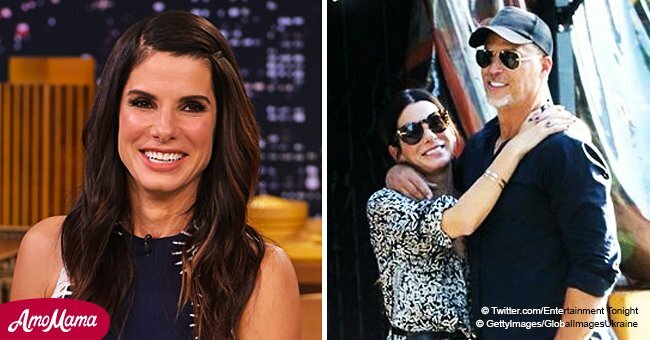 Sandra Bullock, who has two adopted children, son Louis and daughter Laila, knows the most crucial ingredient in a family is love. “Let’s all just refer to these kids as 'our kids,'" she said. "Don’t say, 'my adopted child.' No one calls their kid their 'IVF child' or their 'Oh, s—, I went to a bar and got knocked up child.' Let’s just say, 'our children.'" Bullock and her former husband, Jesse James, adopted a son in January 2010. She became a single parent following her divorce with the motorcycle builder. In December 2015, the "Bird Box" actress, who is the recipient of several accolades, including an Academy Award and a Golden Globe Award, announced that she had adopted a second child, this time a girl. In an emotional interview with Hoda Kotb on "Today" last year, Bullock said that being a mom isn't only her top priority, but her very purpose in life. 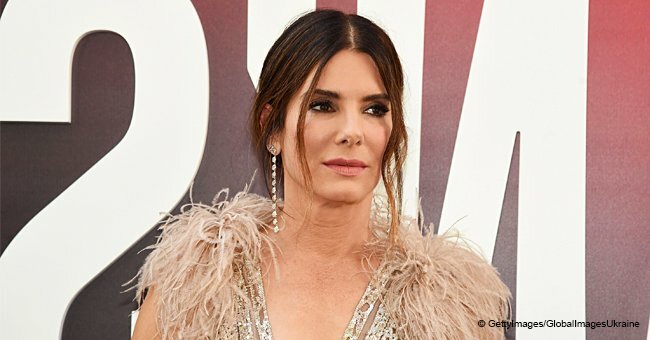 Bullock has been rumored to be dating Bryan Randall, a photographer who previously shot the official photos of the actress with her two children when she announced her daughter’s adoption. He was once a high fashion model who appeared in spreads for Vogue Paris, Hugo Boss and Saint Lauren campaigns. The couple was first seen together at the "Ocean's 8" premiere in London back in 2015 but had apparently been together for several months. 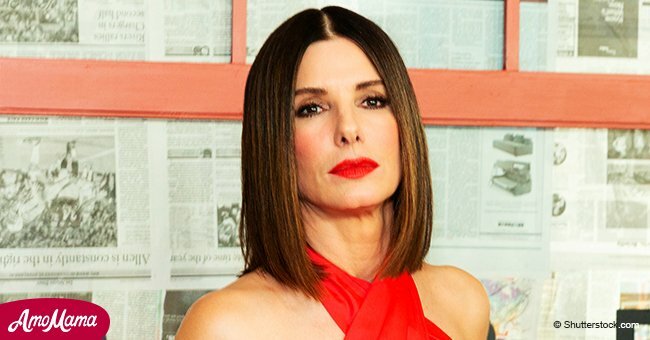 Bullock has been mum about their relationship as she tries to keep her private life out of the spotlight. Randall has one child from a previous relationship. He is said to be a doting father to his daughter, Skylar Staten.